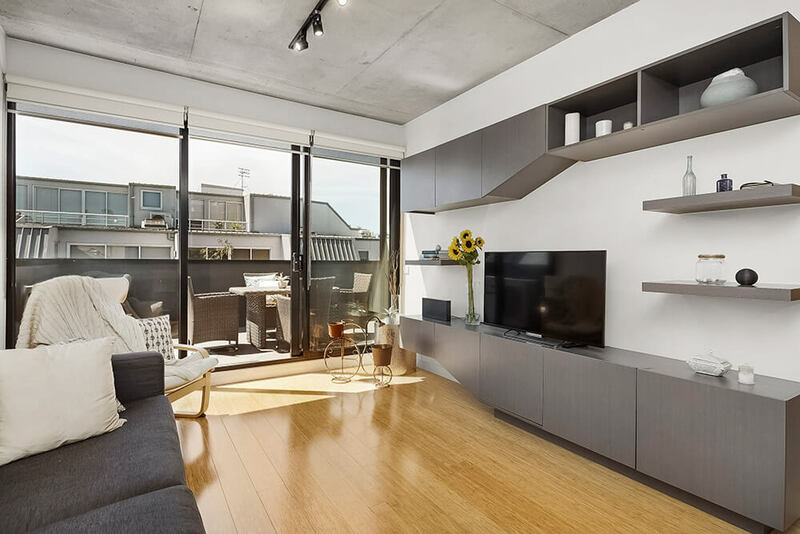 After a long love affair with North Melbourne – which included one of the project leader’s businesses being located there for 30 years – we finally decided to make it official with our 21-apartment, four-storey project. Comprising large floor plans, high quality finishes and the expertise of our awarded architects, the project proved a great success. 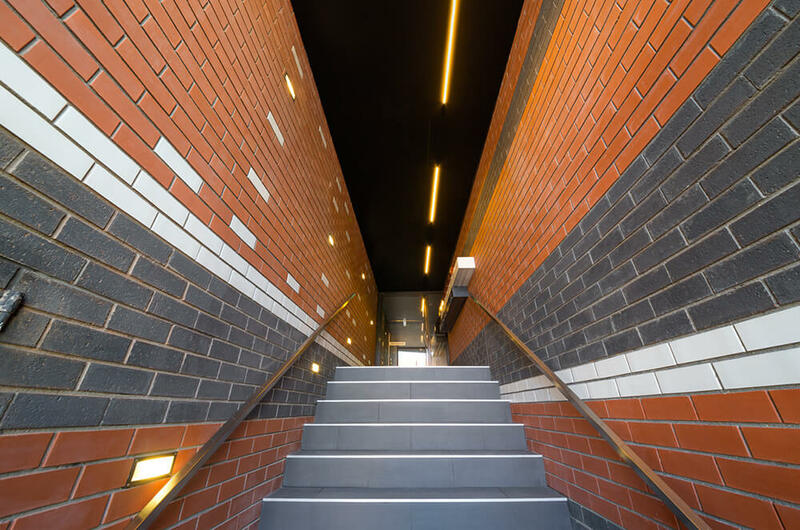 And, it turned out we weren’t the only ones swooning over The Love Building, which was shortlisted for a Victorian Architecture Award (Multi-Residential). Like what you see? Shucks. Luckily, we’re even better in person.